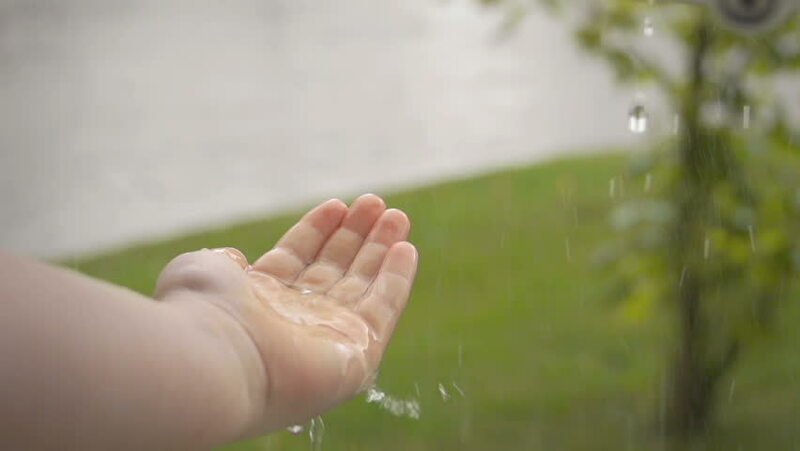 Sometimes, while driving through a rain storm, we roll the car windows down and put our hands out to catch the drops. Sometimes, we stop what we’re doing to watch butterflies. Sometimes, the kids clean up the room with little prompting after completing an activity, and they do it with gusto. Sometimes, people write beautiful, thought-provoking, intelligent, biting, and necessary stories. Sometimes, we call out hate crimes, at home and abroad. Sometimes, we hold a work meeting just to publicly apologize for the way they treated a co-worker. Sometimes, we do fantastic things. And other times, we don’t do the fantastic, awe-inspiring things. Other times, we ignore the rain, and make big messes without cleaning them up, and destroy and censor beautiful works of art, and are behind the hate crimes, and degrade our co-workers without repentance. We are human, after all. Sometimes, we remember that being human is sacred. Other times, we feel the weight of the burden it can be. But we are still amazing in our capacity to do both, to do the wonderful and the awful, to be so complex that we are neither good nor bad, but simply human. There is nothing simple about being human, but there is always something sacred about it. Maybe we are always amazing, even when we don’t act it.